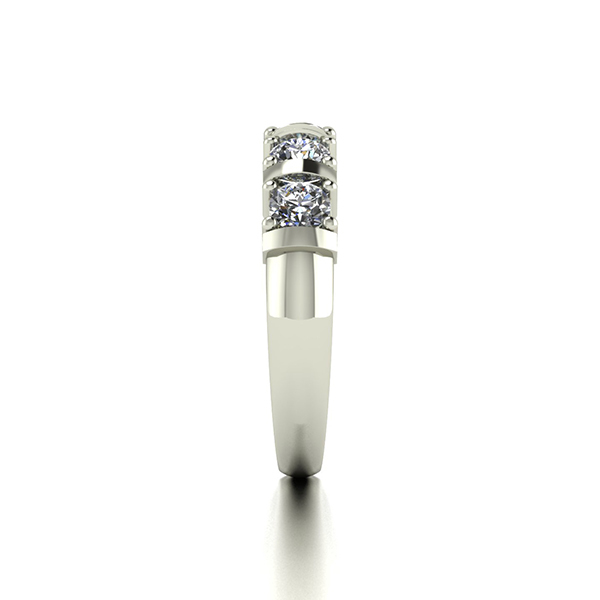 Made of an incredibly rare and breath-taking stone that's literally out of this world- Moissanite adds amazing fire and elegance to any jewellery! 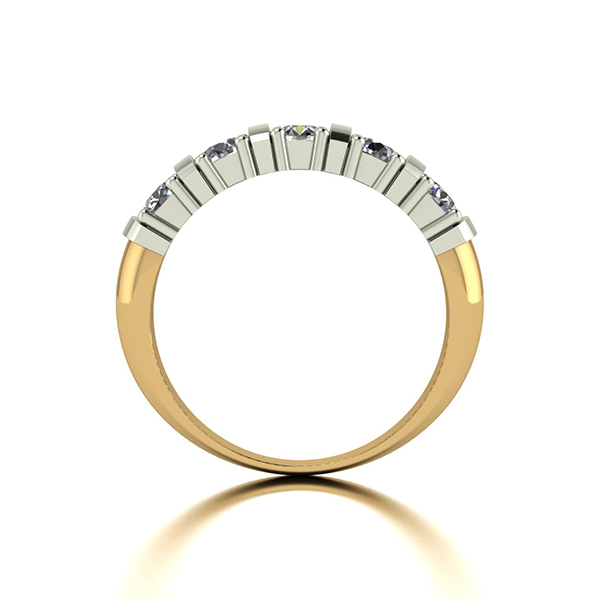 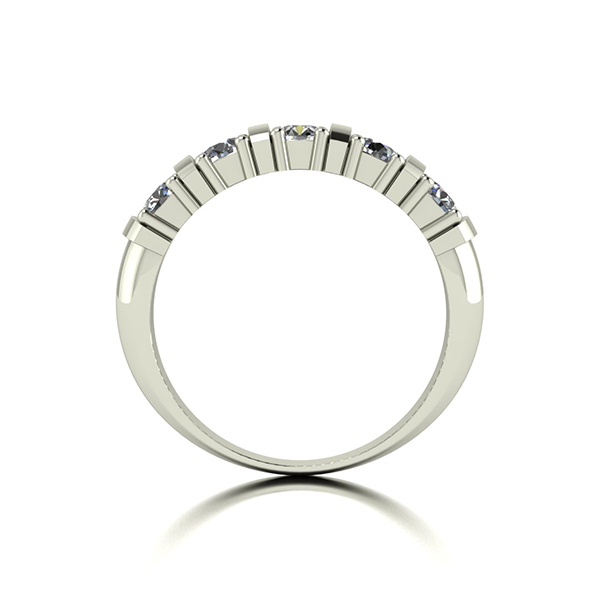 This stunning 9 carat Gold Stone Ring is a fabulous piece of jewellery, made from a rare, beautiful and breath-taking stone - Moissanite. 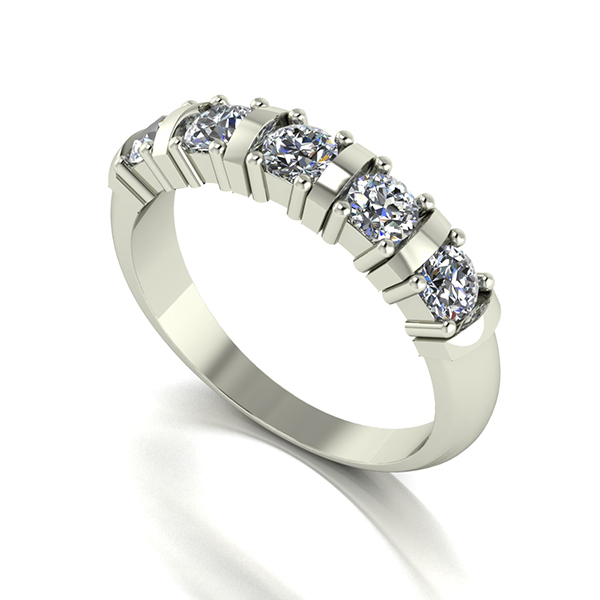 Moissanite has an amazing fire, and an eye-catching brilliance that outrivals diamonds. 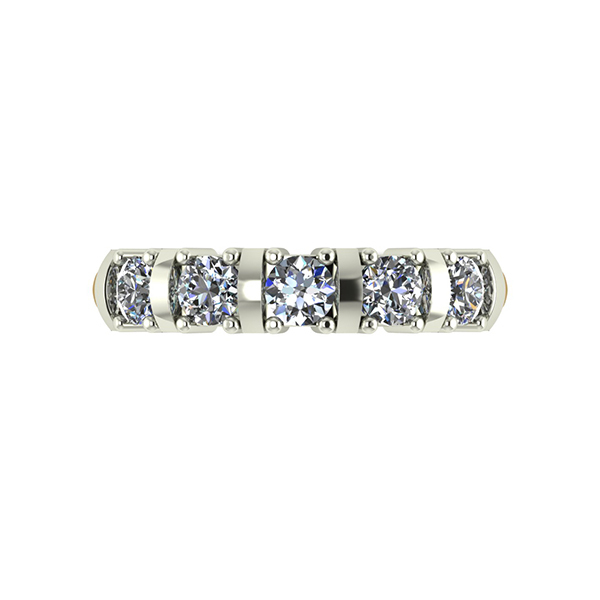 Almost as hard as diamond on the Mohs scale (Moissanite is 9.25-9.5 and diamond is 10), Moissanite is a stunning and unique created jewel that will add instant elegance to your jewellery collection.